Dinner has never been so easy! 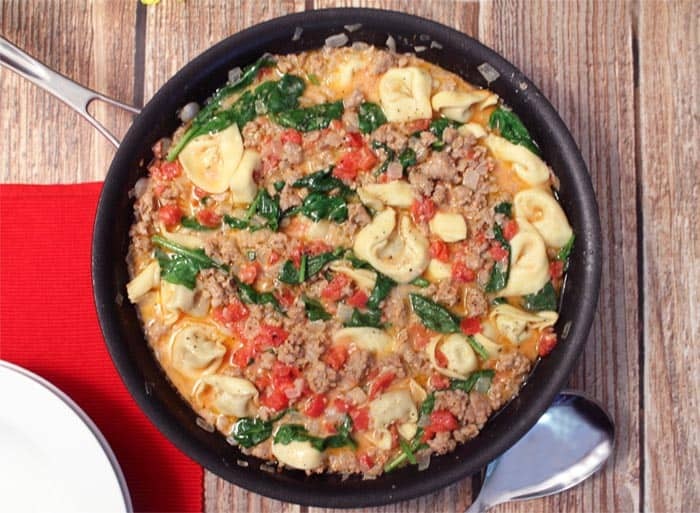 Cook up this tasty Italian Sausage Tortellini Skillet, served in a creamy tomato base, with just one pan. No fuss, no mess & on the table in less than 30 minutes. There are some nights, OK most nights, when I want something quick and easy for dinner after a busy day. 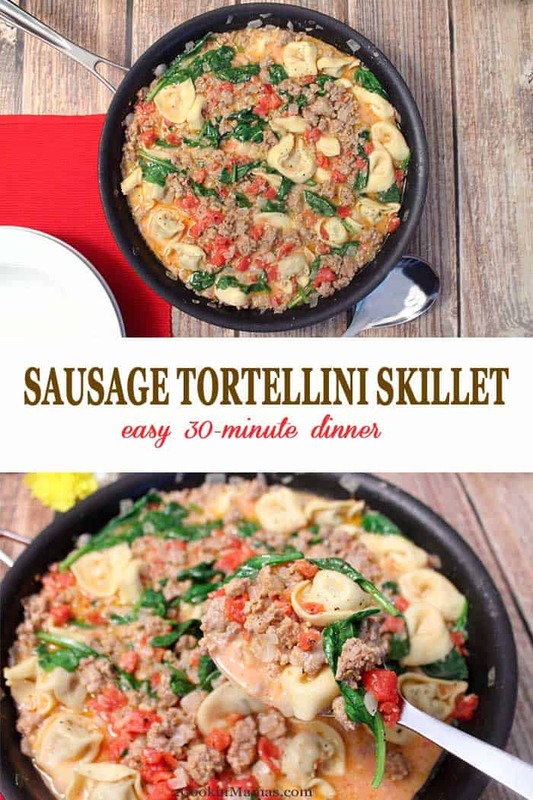 Usually I’m looking for something that I can throw together in one pan, like my Bacon Mac & Cheese Skillet or Ham & Zoodles in Cream Sauce, and the less clean up the better. 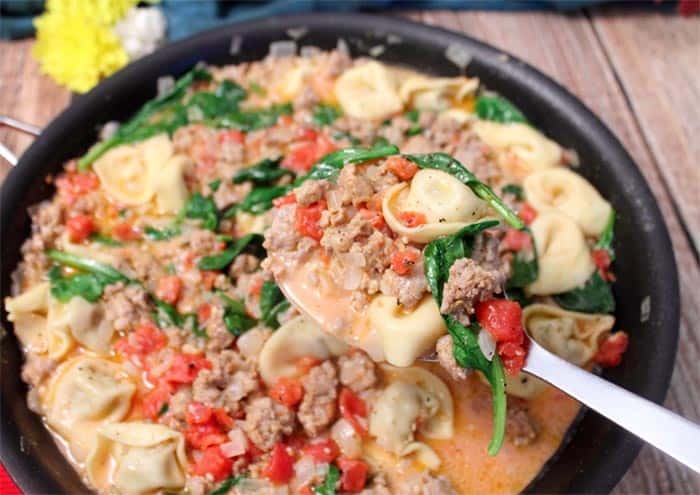 This Italian Sausage Tortellini Skillet dinner fit all my criteria, it was easy, it only used one pan and it was delicious! When I start to think up a new recipe I always like to check out what’s already out there for ideas. 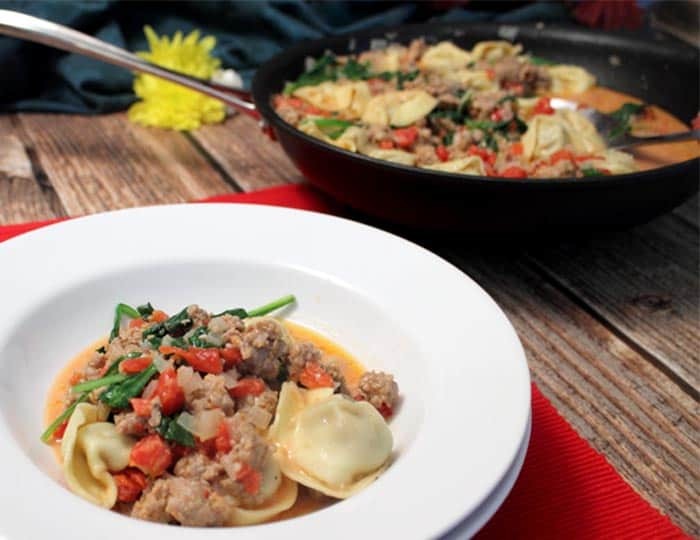 Since I had fresh tortellini in the house (I love my local grocery store for carrying such a wonderful variety to choose from), Italian sausage and fresh spinach, I thought I’d cook them up all together with a little spice. 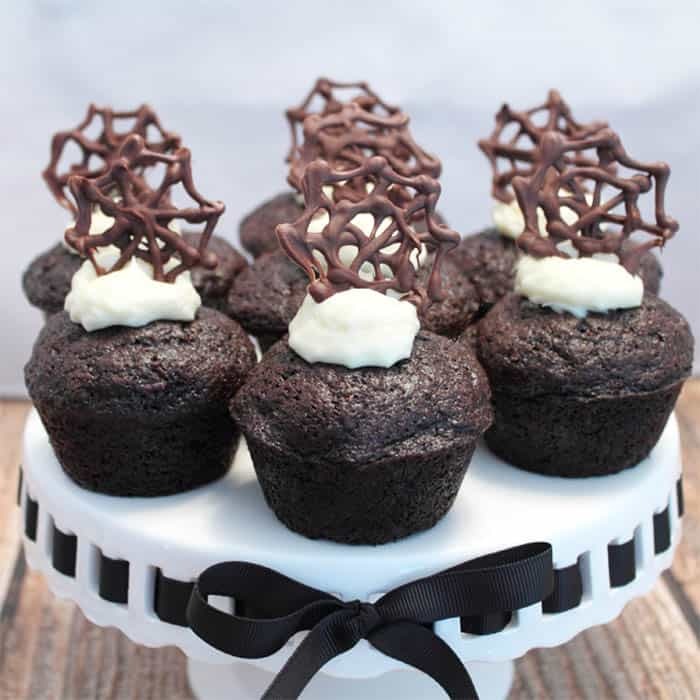 I found a recipe on kevinandamanda.com that had already done exactly that with the exception of adding the cream. I like to keep my meals as low-fat as possible so I used a fat-free half and half instead of cream. We also like things hot in our family so hot Italian sausage definitely had to be in the mix. The whole meal took less than 30 minutes to prepare and came out so delicious that I know I’ll be making it again soon. 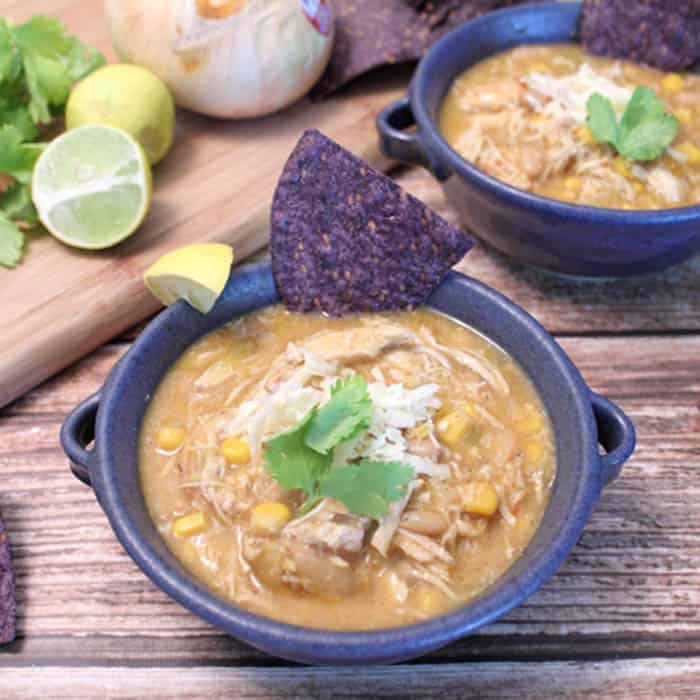 Dinner has never been so easy! 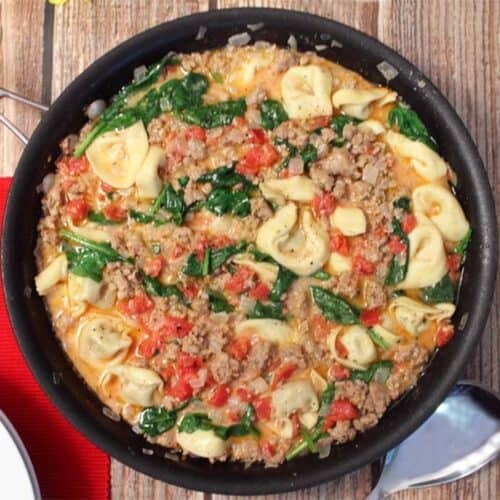 A tasty Italian Sausage & Tortellini Skillet, served in a creamy tomato base, using just one pan. No fuss, no mess & on the table in 30 minutes. In a large 12" skillet, heat olive oil over medium-high heat. Add onions and sausage, breaking up sausage into small pieces, and cook until sausage is well done. Add garlic & cook an additional minute. Stir in next 6 ingredients. 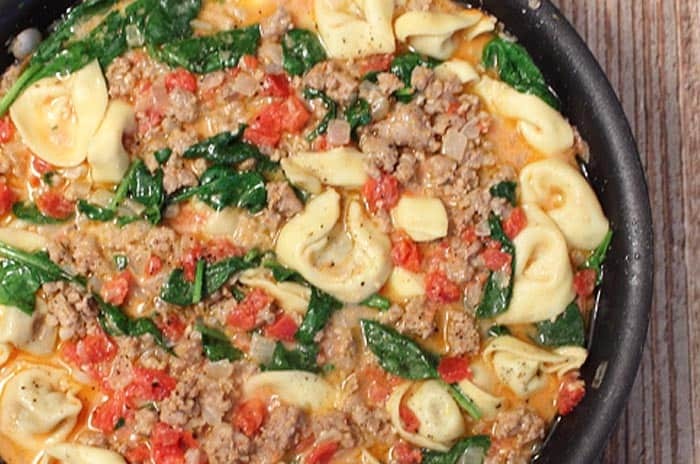 Make sure tortellini are covered by sauce so they cook evenly. Bring mixture to a boil, reduce heat, cover and simmer for 15 minutes. Season with salt & pepper. Add spinach and stir until it wilts, about 1-2 minutes. 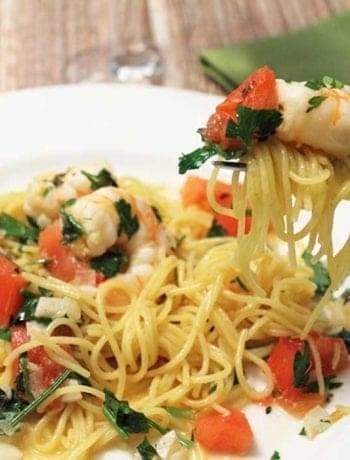 If using Parmesan cheese, sprinkle on top, cover again and let sit off heat for 1-2 minutes. Top with basil leaves & serve hot.